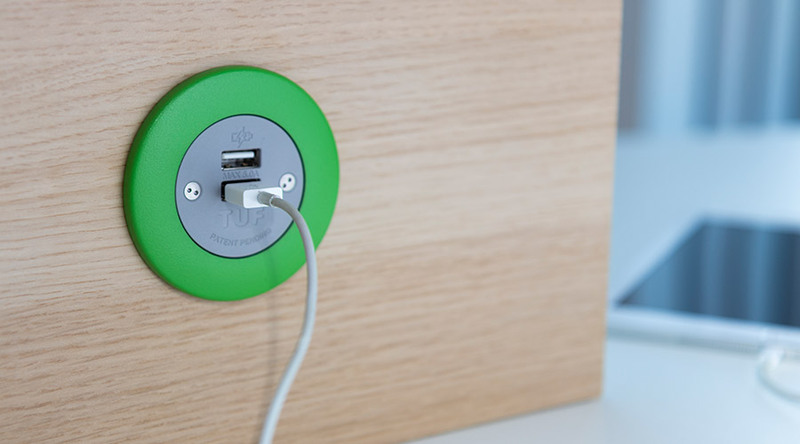 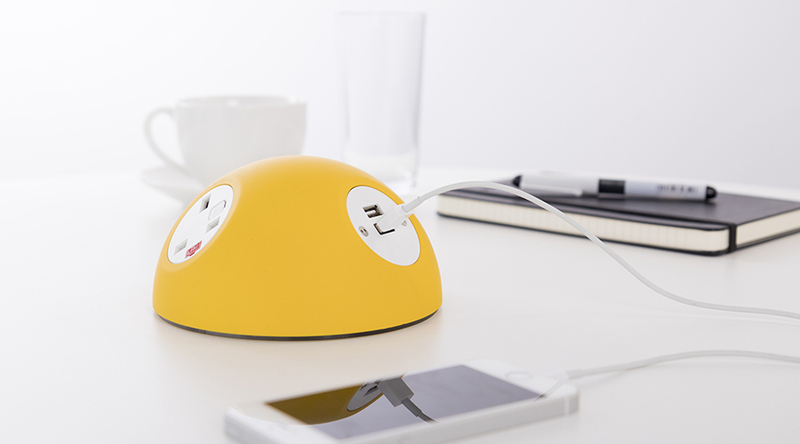 PIP, as the name suggests has been designed to provide convenient AC power and USB ‘fast-charging’ in its purest and simplest form. 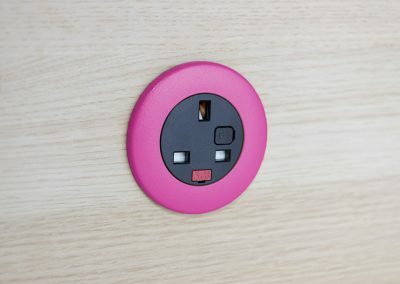 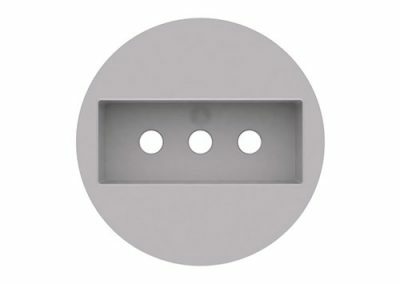 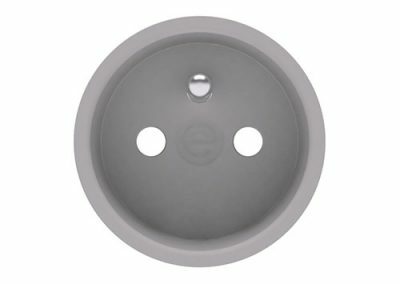 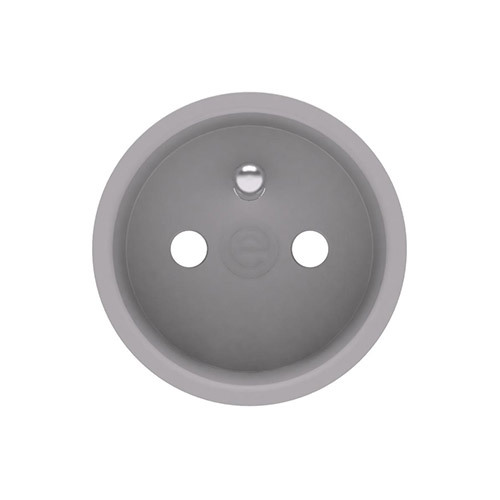 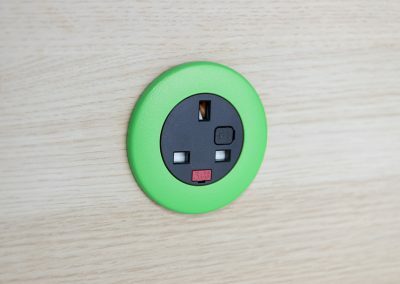 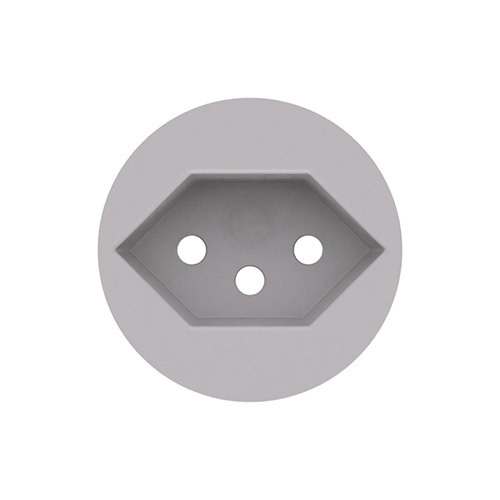 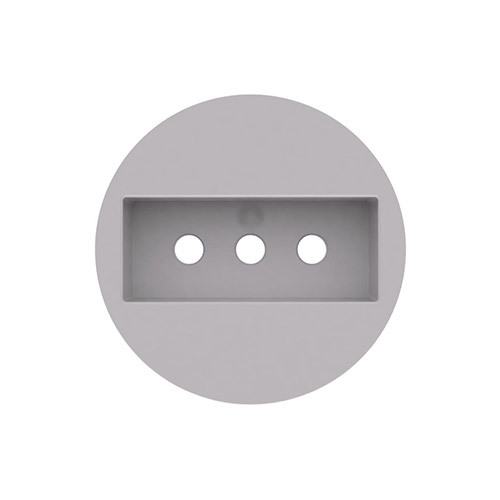 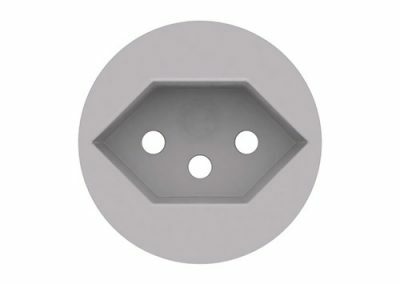 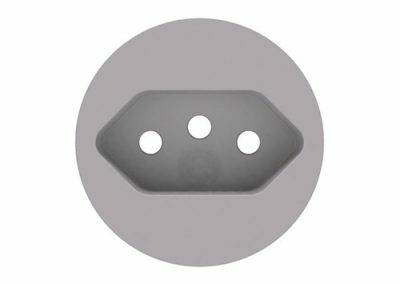 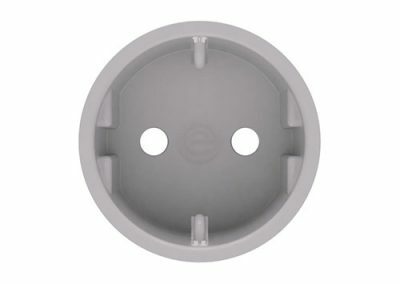 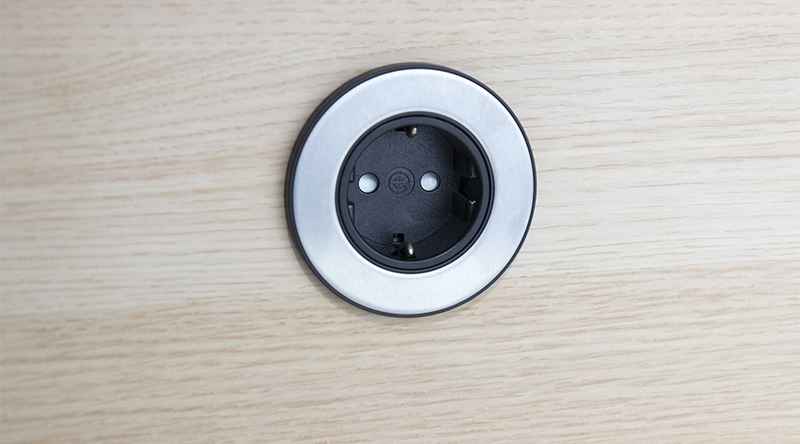 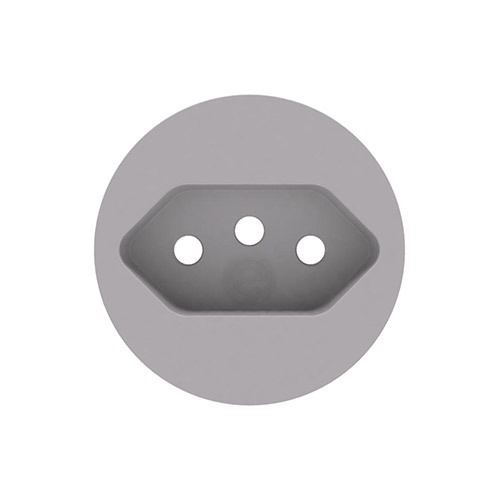 Designed specifically for panel mounting in furniture, PIP fits into a standard 60mm cable grommet opening and requires only 44mm depth. 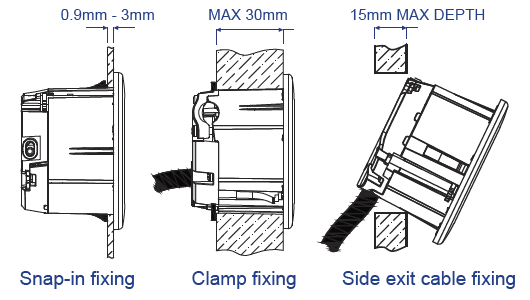 Integrated fixings enable quick installation in most surfaces from 0.9mm to 30mm thick, including panels with limited rear access. 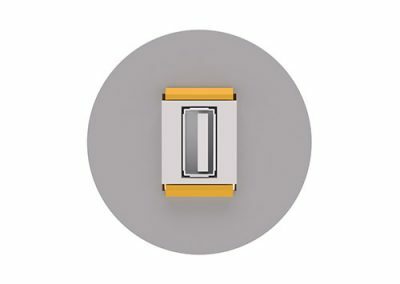 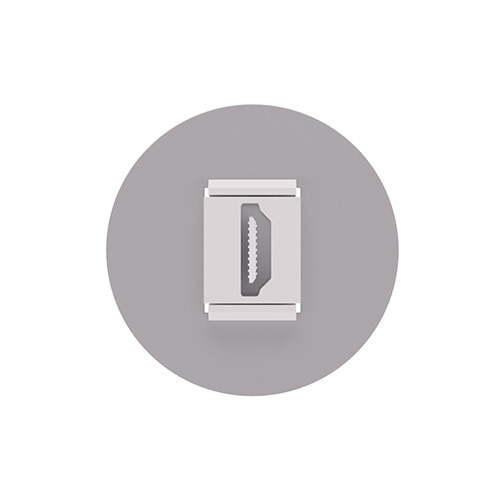 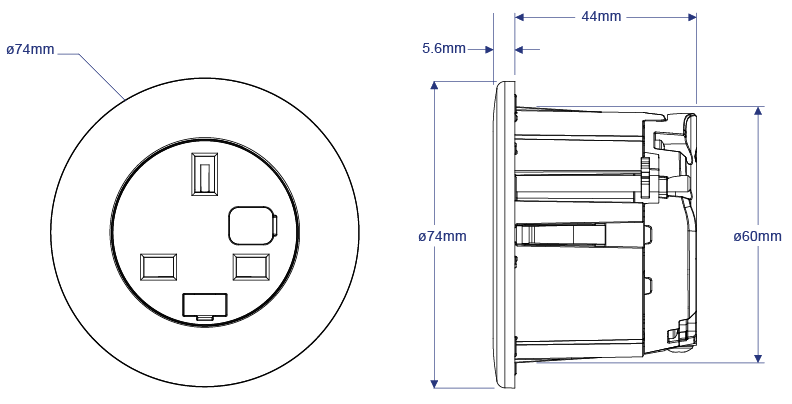 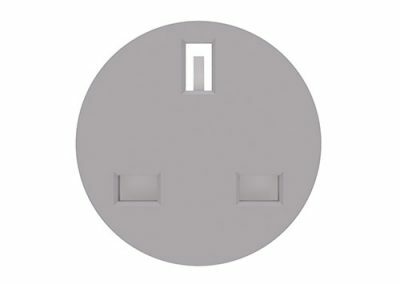 PIP is supplied as a prewired unit with hardwired power cable to national mains plug or GST18 connector, ready for installation. 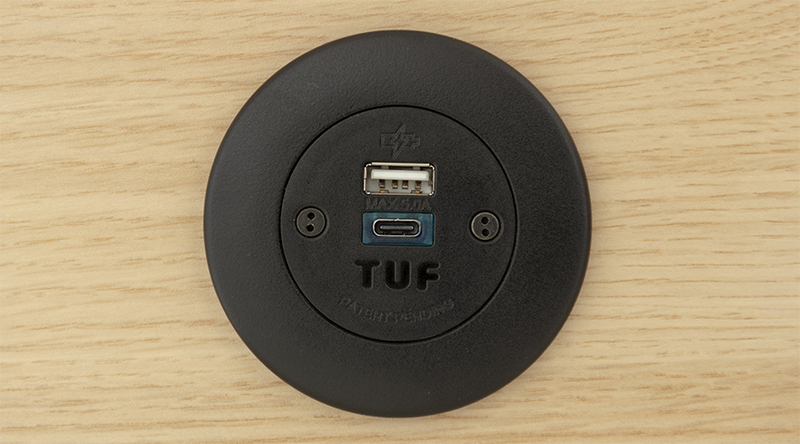 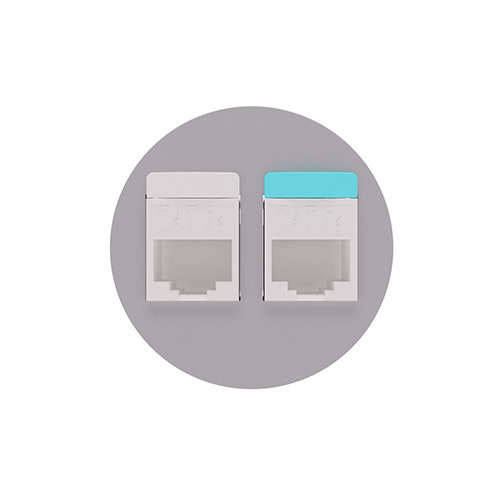 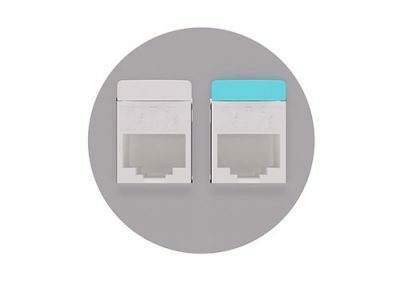 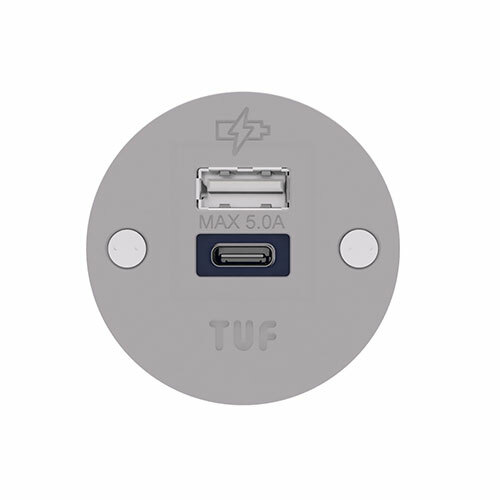 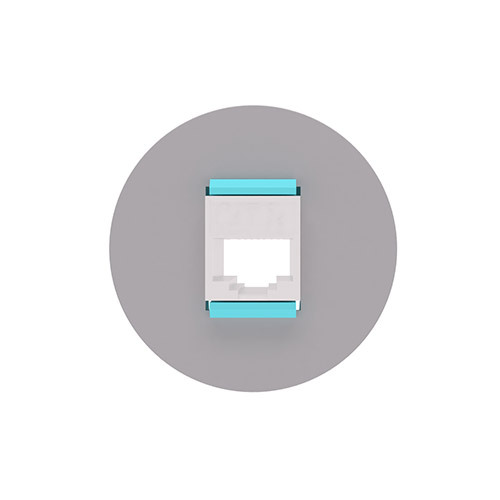 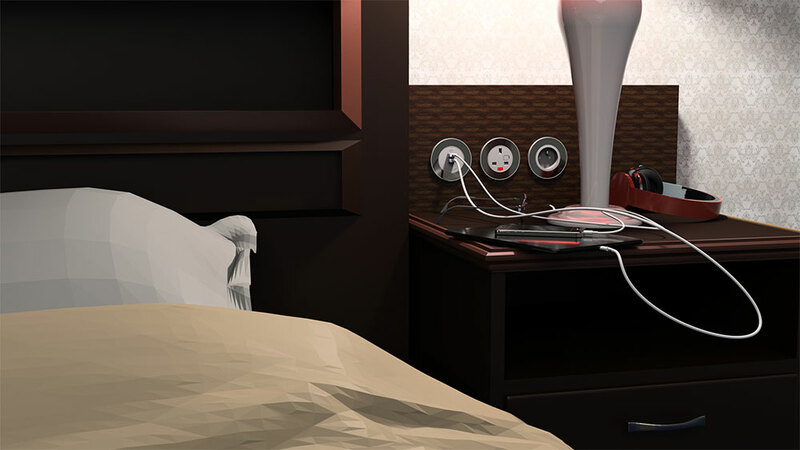 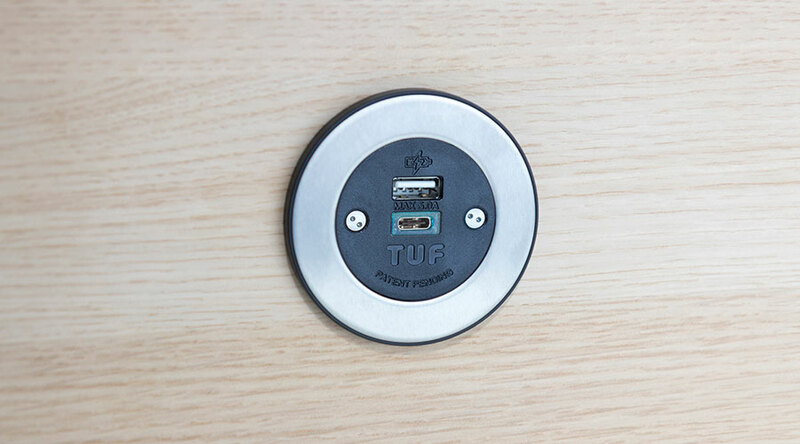 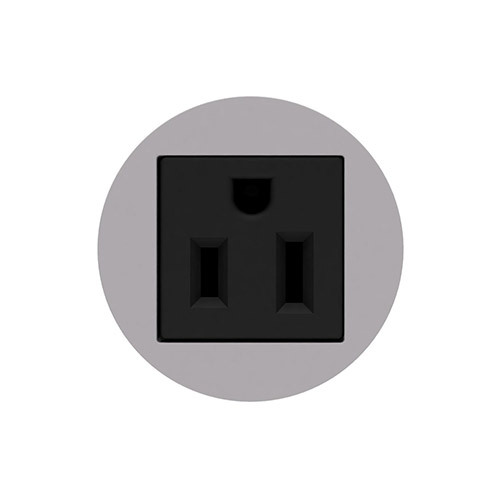 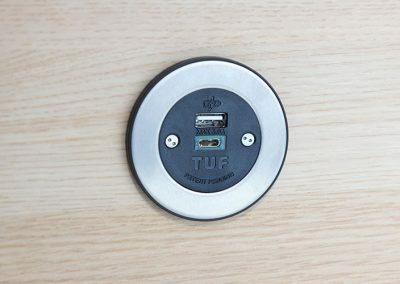 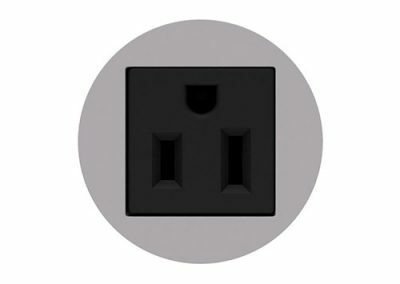 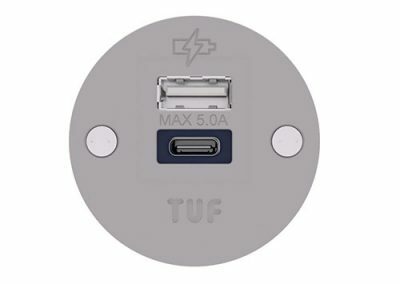 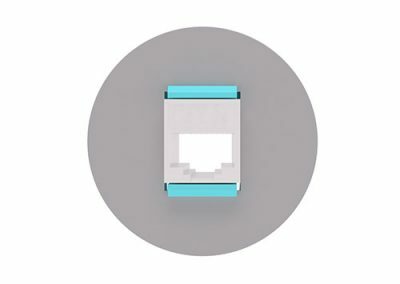 Two or more PIP units can be interlinked to provide combinations of AC power and USB fast charging as is needed by the user. 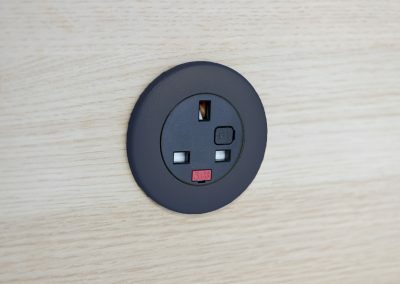 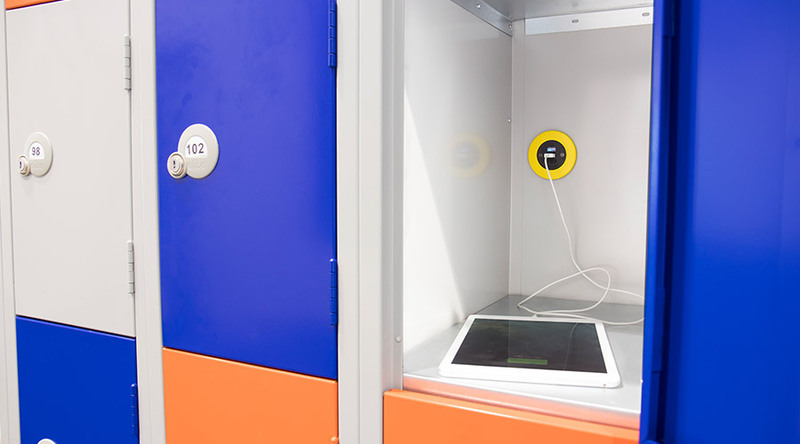 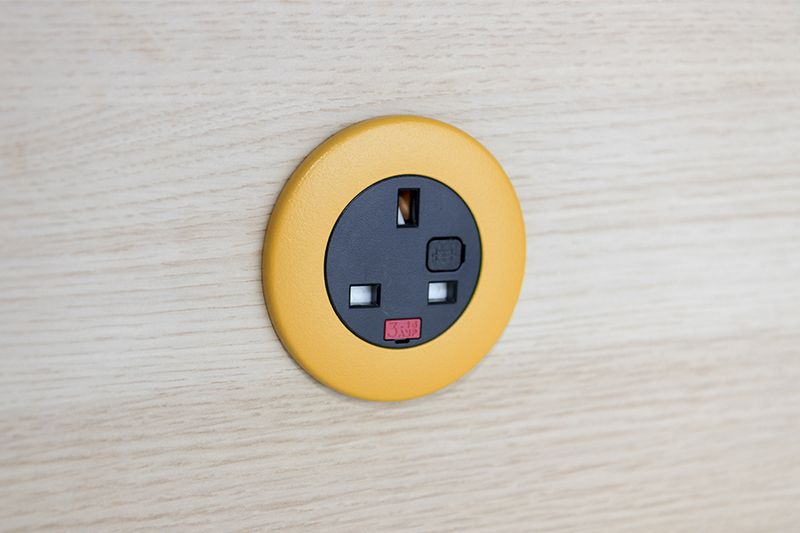 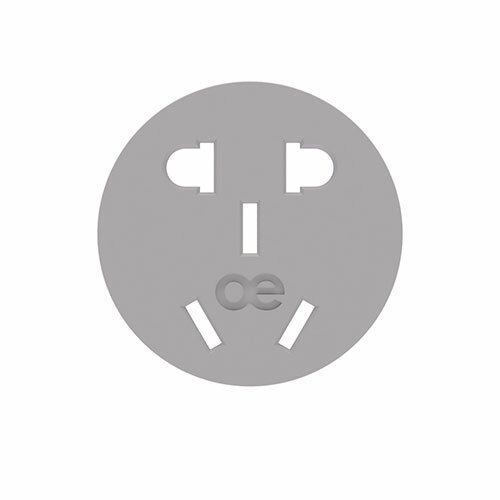 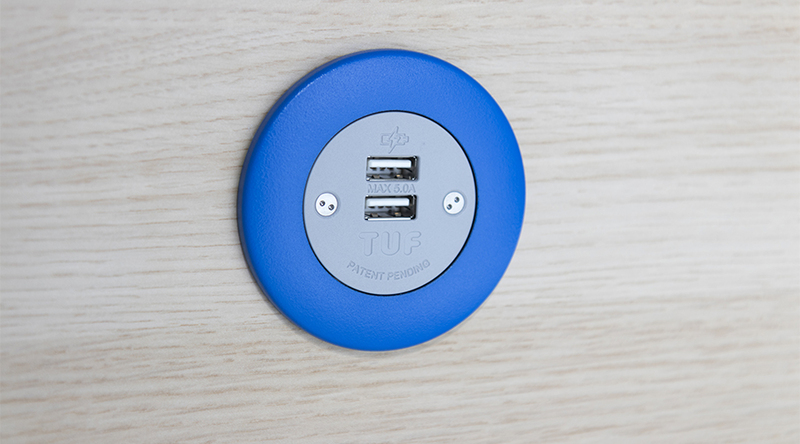 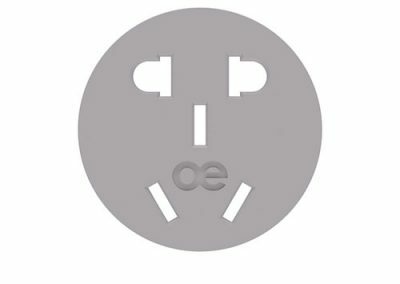 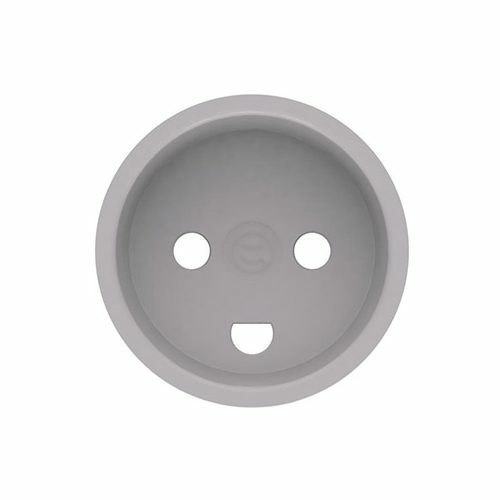 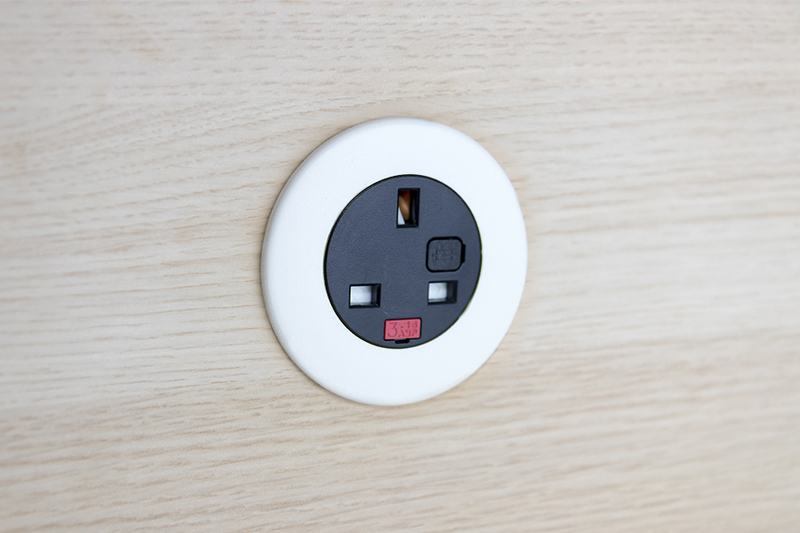 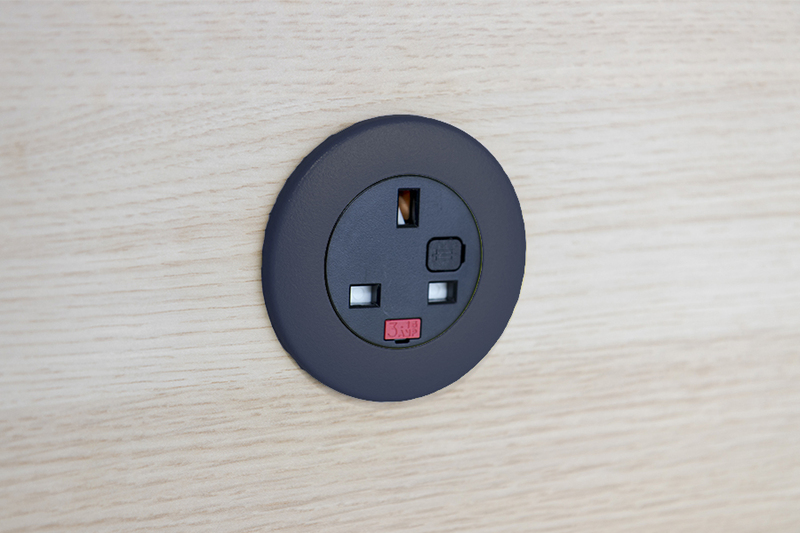 PIP units with AC power sockets can be ordered with an optional external lead for earth bonding metal furniture. 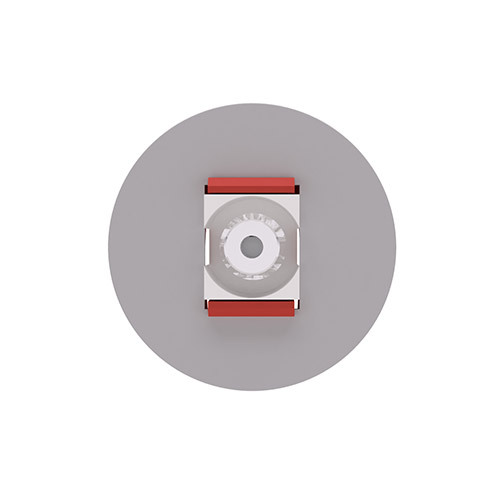 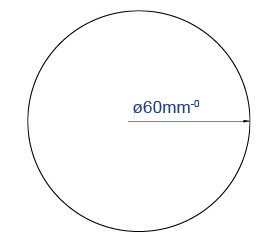 PIP can be installed into a pre-existing industry standard ø60mm cutout, or hole can be drilled into surfaces using an appropriate hole saw. 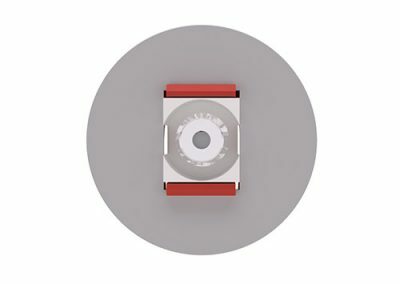 PIP has been designed and is manufactured to comply with applicable national/international safety and EMC standards for the country of intended use, utilising fully certified components. 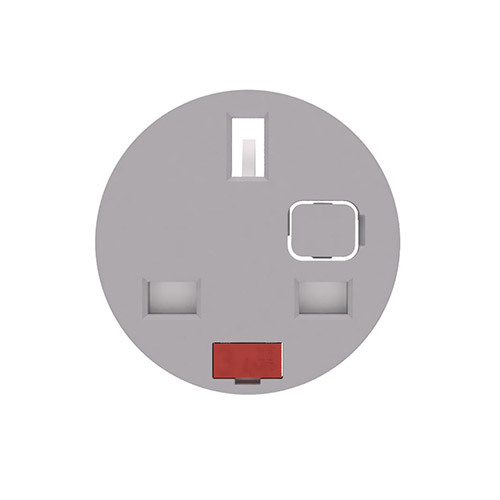 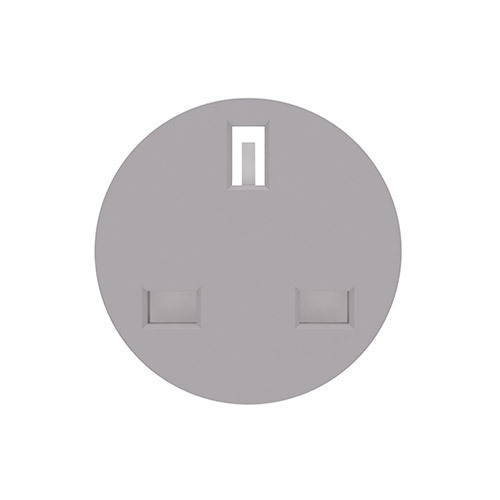 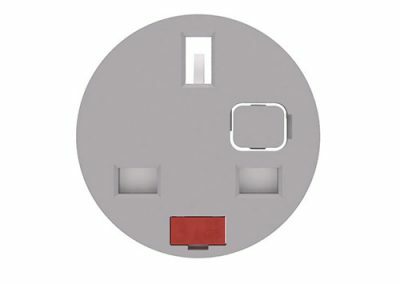 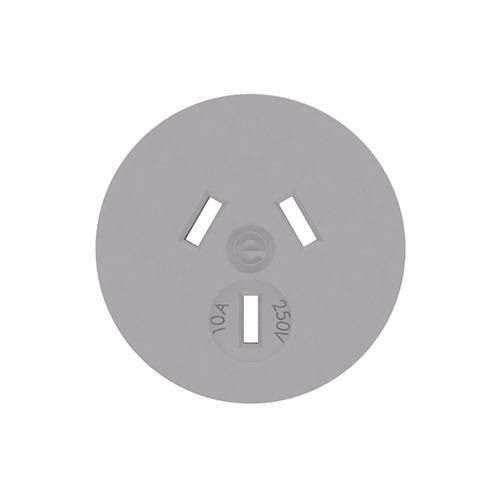 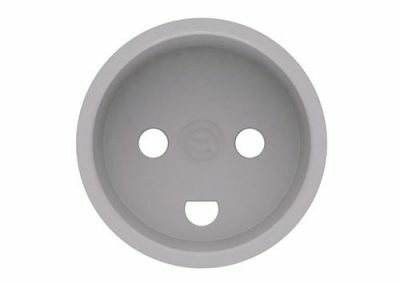 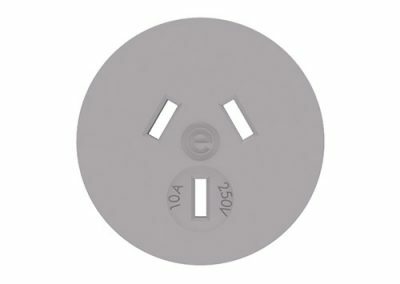 PIP is supplied as standard in white with a grey socket, but is available in a number of special paint finishes. Almost any colour can be applied* and then finished as standard satin, gloss, or ‘soft touch’.